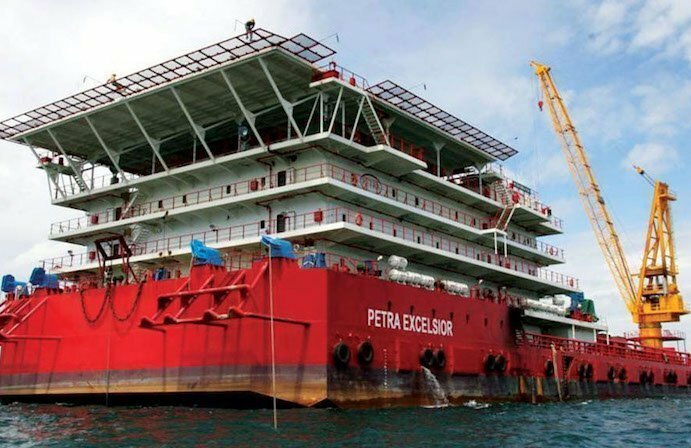 Malaysia’s Perdana Petroleum has entered into time charter party agreements with its major shareholder Dayang Enterprise Holdings to supply two accommodation work barges and two AHTS vessels. The charter period for the four vessels is nine months starting from March 1, plus an option of three monthly extensions. The total value of the contracts for the firm period is around RM41.8m ($10.4m). The vessels charter is related to a contract secured by Dayang Enterprise for the maintenance, construction and modification works for Baronia Rejuvenation CP 3 and it is part of the strategic alliance between Dayang Enterprise and Perdana Petroleum Group where the utilisation of its vessels can be maximised and qualified to bid for more offshore maintenance works. Perdana Petroleum currently operates a fleet of 11 offshore vessels.